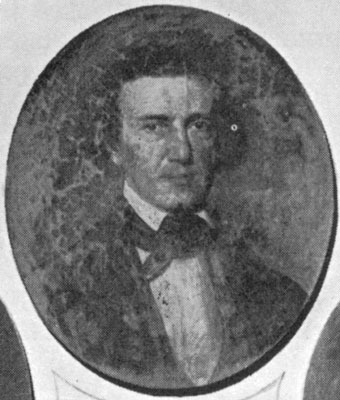 This is a portrait of Robert M. Patterson, Director of the U. S. Mint at Philadelphia from 1835-1851. Source: Bowers, Q. David. United States Gold Coins, An Illustrated History. Los Angeles, CA: Bowers and Ruddy Galleries, 1982, page 44. Earlier from Illustrated History of the United States Mint , by George G. Evans, 1890.